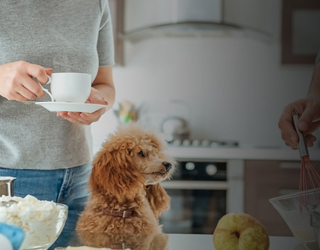 When you have a Maytag™ water conditioner in your home, there’s a little something extra inside. Dependability means protecting your family from the adverse effects of untreated water. All day. Every day. So take a shower, wash your clothes, and drink your water without a care. Your Maytag™ water treatment system has it all under control. 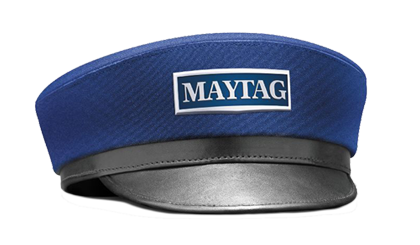 Because a water treatment system that’s designed, engineered, and assembled in America has a certain standard to live up to–one that lets you proudly wear the name Maytag. 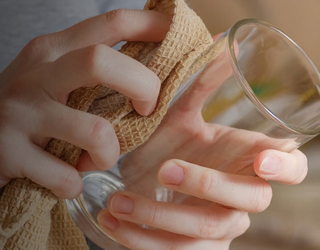 Contaminants in your water enter your home like uninvited guests, clogging your fixtures, making your clothes and linens stiff and scratchy, leaving spots on your glassware, and stains on your sinks and toilets. You deserve better. Makes certain you always have fresh, clean, purified drinking water at your fingertips. It cranks up the power of your Maytag™ water system to offer the highest quality drinking water – period.